It’s been an amazing week for the Avengers franchise. This week saw the release of Thor the third member of the Avengers to get a movie after the Hulk and Iron Man. The second piece of news was that Avengers started filming on Monday with the arrival of Captain America in Times Square. 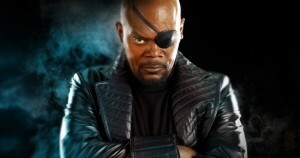 The latest news comes from a few sources that have allegedly been offered a copy of next years Avengers movie. The script comes in the form of a 129 page draft water marked with Samuel L Jackson written all over it. I’m not 100% sold on its authenticity as this is a very competitive business and unless you see the whole thing with your own eyes or someone posts it and gets an S&D from Disney it should be treated as a rumour. 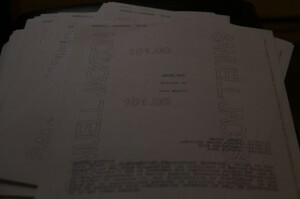 If this is the real script there is a good chance Joss Whedon will probably change parts as filming has just begun. 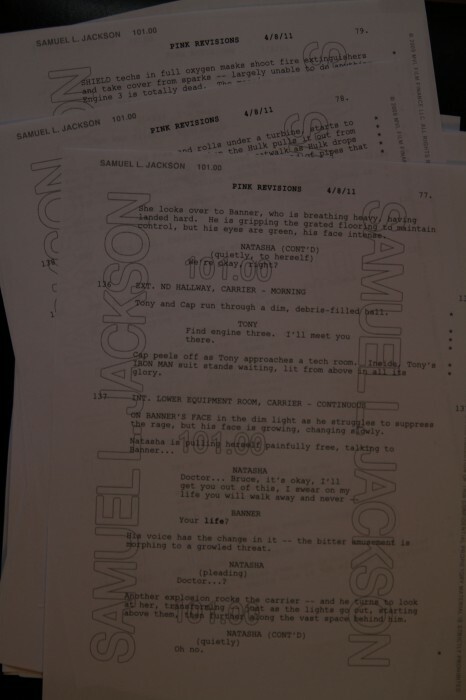 Either way I wouldn’t want to do anything that could anger Mr Jackson like steal his script. I saw a documentary once where he shot lots of people. It might have just been a film called Pulp Fiction but it was very realistic and felt like a documentary – do believe what you will. It’s with noting we have had a few scripts leaked in the last year including several Green Lantern, Judge Dredd and Deadpool which gave Super Robot Mayhem out first S&D.